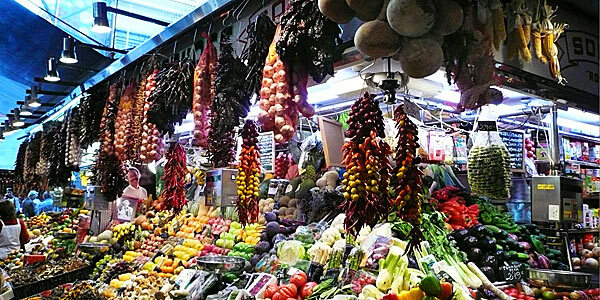 Buzzing Barcelona combines the best of Spain with a distinctive and compelling Catalan kick. 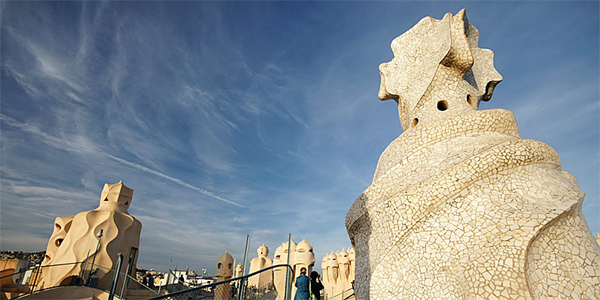 Home to Gaudí, Miró and the beguiling Las Ramblas, it’s an unforgettable romp of beachy days and city nights, with a feast for the eyes (and stomach) in between. Since the 1992 Olympics revitalised this coastal city, it’s become a gold-medal destination for culture-vultures and hedonistic sun-chasers alike. Views in Barcelona don’t get much better than this: panoramic scenes of the city and sea spread out from the iconic, L-shaped indoor-outdoor pool. 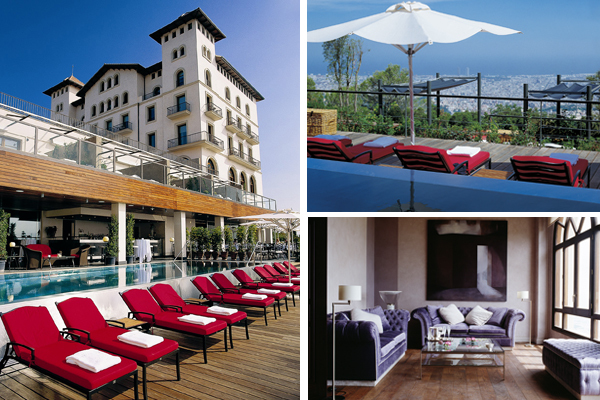 Overlooking Barcelona from Mount Tibidabo, La Florida briefly served as a military hospital but now provides respite and rejuvenation of a different kind, with an indulgent spa, garden terraces and a decadent restaurant. 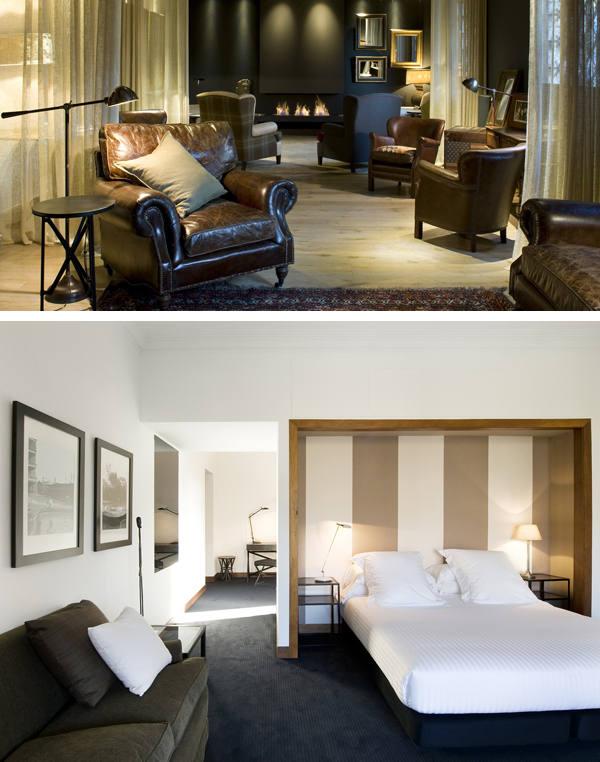 This elegant boutique hotel offers tranquil relaxation for those escaping the unapologetic bustle of the inner city. Vintage furniture and scented candles welcome you inside, and the 30 impeccably stylish rooms feel like homes from home. Crisp white linens, deep bathtubs and terraces (in some rooms) allow complete decompression after a day’s exploration. Read about i-escape blogger Lottie’s (Oyster & Pearl) stay at Primero Primera. 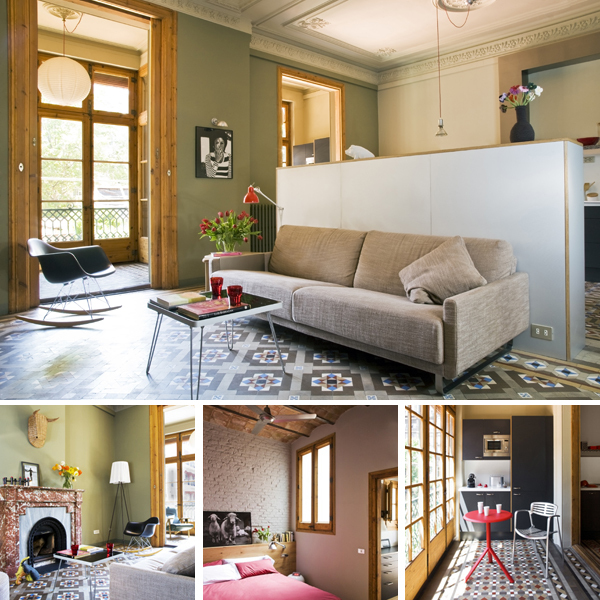 This stunning apartment (for 2-4) is perfect for Gaudí geeks and those wanting their own space. It looks out at the iconic La Pedrera building in the heart of the chic Eixample district, and we think it’s the perfect place to wake up slowly with a cup of coffee before striking out into the busy streets below. But the real triumph of the apartment is its style: quirky furnishings include an Eames rocking chair and a penny vendor full of marbles. Barcelona has one of the densest concentrations of Michelin stars in Europe, and the city’s progressive outlook has been fuelling culinary imaginations for years. But there’s more to its food scene than swanky restaurants: its past lives on in the tiny family-run places that line the streets of the Barri Gòtic and the former fishing village of Barceloneta, while El Born and El Raval have spawned a string of chic café-bars offering everything from Castillian to Cantonese. 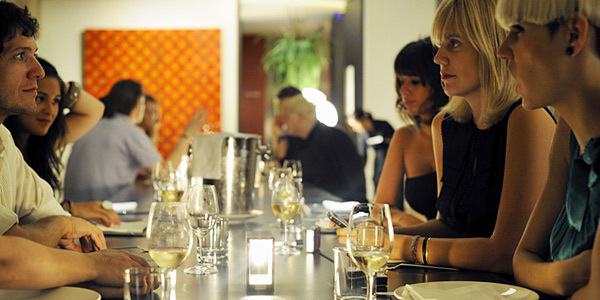 For a romantic and upmarket dinner, we love Restaurant 7 Portes – a white-tableclothed and chandeliered affair with a live pianist in the evening. We’ve also got a lot of time for the Catalan informality (you’ll have to queue) of Ciutat Comtal – a crowded and cacophonous eatery offering tapas, carafes of wine and plenty of opportunity for people-watching. As blogger Lottie points out, “this city has it all – shops, beach, culture – making it a brilliant destination whatever your personal peccadillo”. 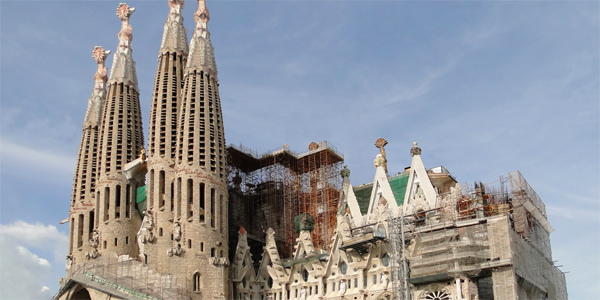 Barcelona is groaning with worthwhile sights, from the world-famous La Rambla to Gaudí’s iconic Sagrada Familia. These are all a must, but we also suggest you spend some time getting lost in the Barri Gòtic – a maze of cobbled lanes, leafy squares and medieval archways. For a different view on the city, grab a torch and head to La Pedrera for a torchlit tour: it’s a great way to get a crowd-free, ethereal view of Gaudí’s undulating roof and otherworldly chimneys. Alternatively, head underground to the Museu d’Historia de la Ciutat where you’ll find kilometres of suspended glass walkways meander over the remains of Roman Barcina, including streets, shops and mosaicked public baths. After all of this, jump straight into a fairytale at El Bosc de las Fades. The name (‘The Fairy Wood’) says it all: the rambling interior is straight out of a children’s storybook, with lantern-lit trees, waterfalls, gingerbread houses, croaking frogs and the odd old crone. 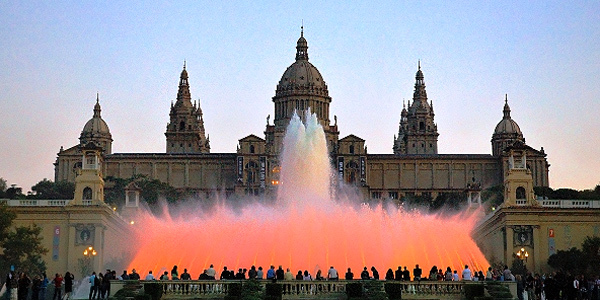 Barcelona is eminently family-friendly, particularly when you get off the busy main drags of La Rambla and the Passeig de Gràcia. From sandcastles on the beach to the famous zoo, it’s easy to remove kids from the thick of it for a couple of hours of fun. Older kids will love the bright and fun Tibidabo Amusement Park, and at the base of Montjuïc is the Font Màgica, a huge water feature which comes alive through light and music shows (7pm every Friday and Saturday from May to September). The city’s seafaring past is on display at the Maritime Museum, housed in the former royal shipyards (the Drassanes Reials). Its impressive exhibits include a full-scale replica of an Ottoman warship, but the cavernous gothic building alone makes a stop here worthwhile.